The Weekend Bang! 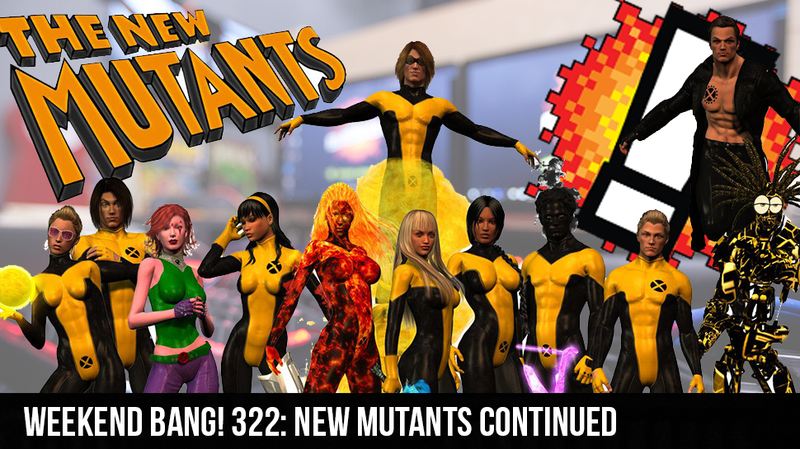 is back with another installation of the New Mutants. Last time we saw our heroes they were faced off against the Juggernaut with no help in sight. Can our heroes defeat the foe in front of them?